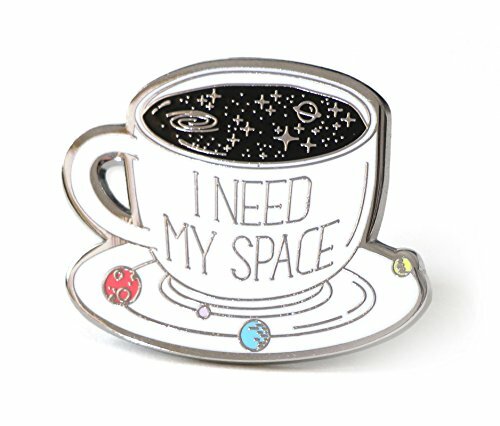 We are a pretty big space loving household! 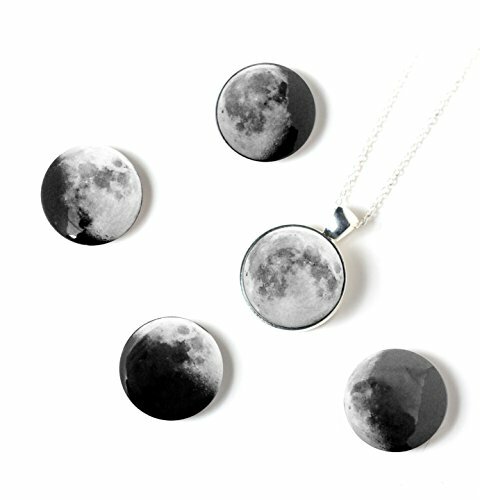 Just go outside on a dark night and look up at the sky – it’s just amazing! 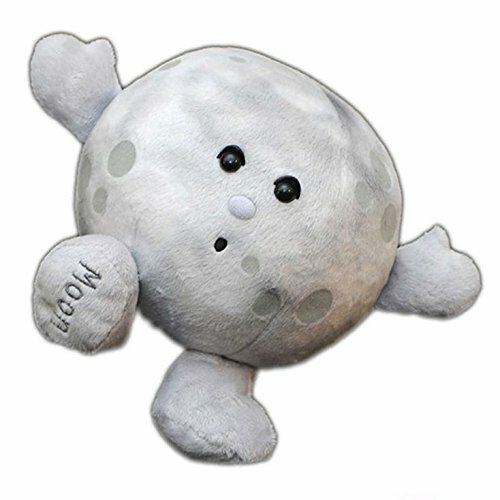 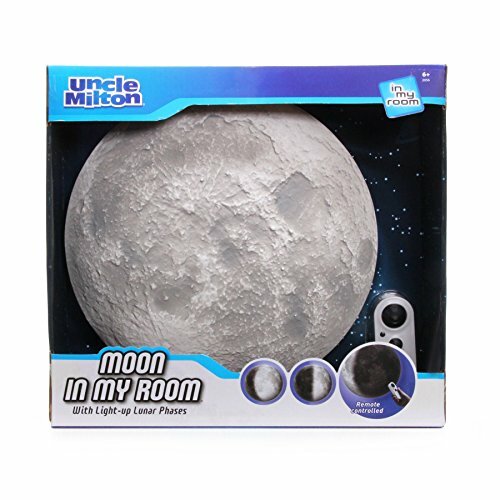 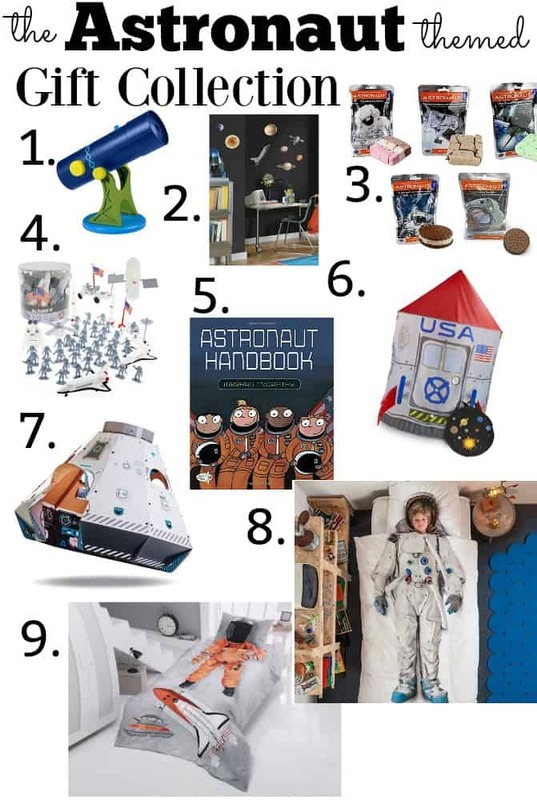 So many kids dream of being astronauts when they are little and galaxy themed decor is pretty popular too – any of the choices below make fantastic gift options! 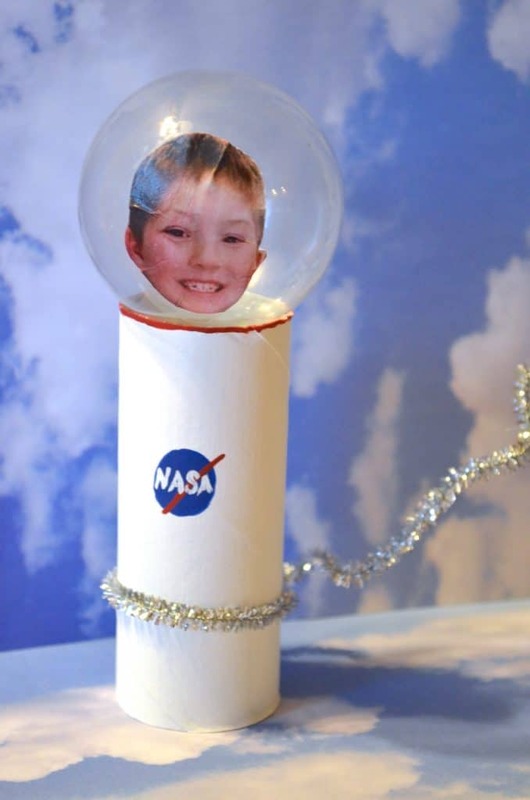 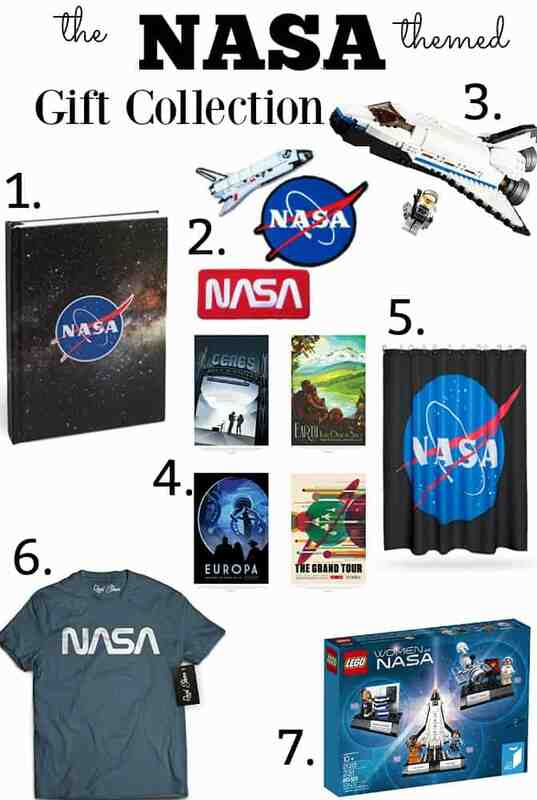 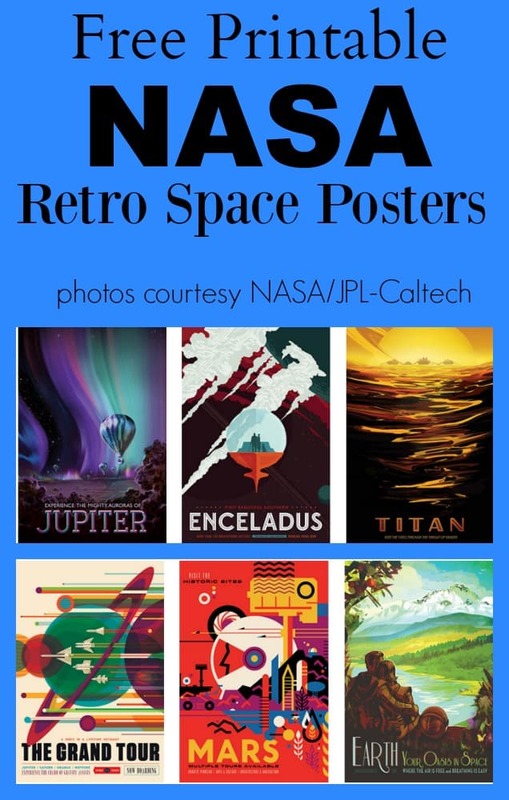 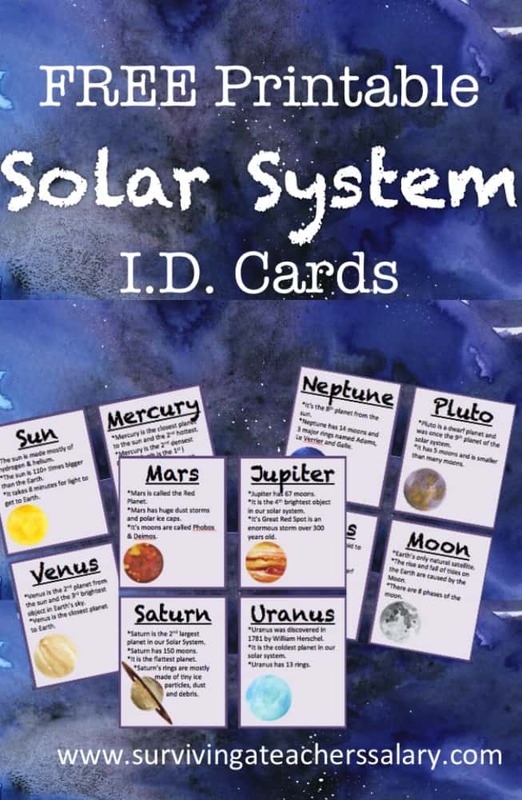 Below are various space themed gift ideas from NASA to pretend play and more! 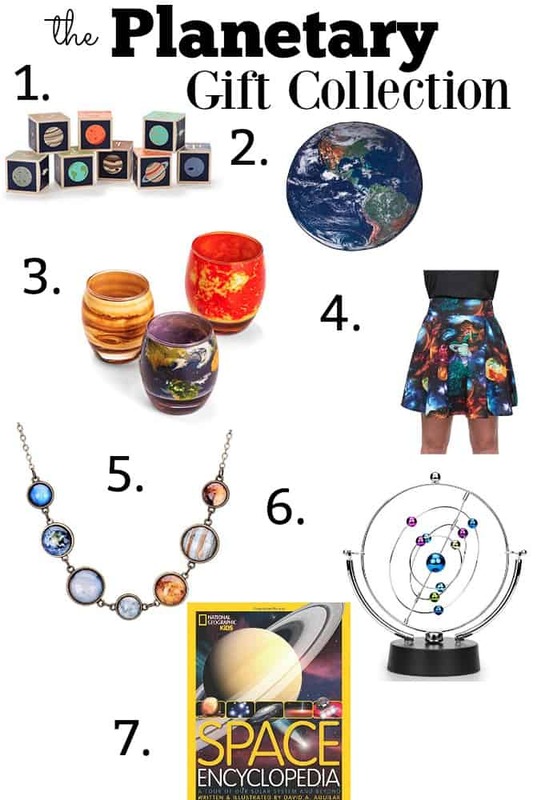 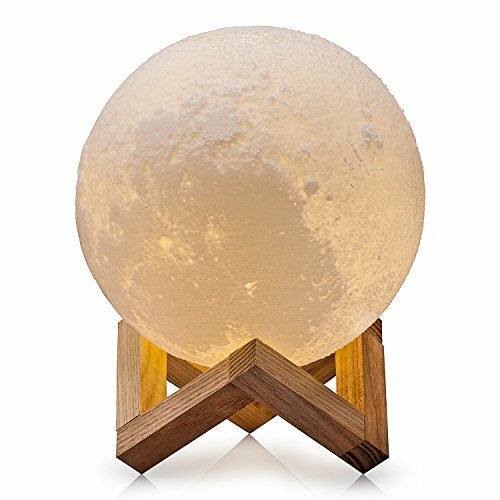 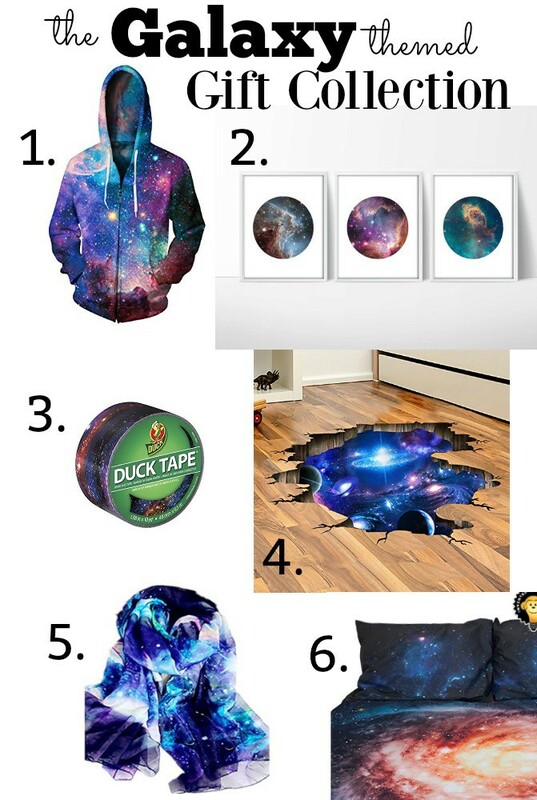 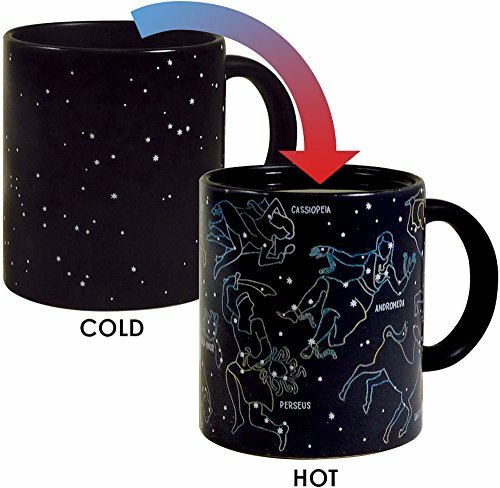 This is the Ultimate Space Gift Guide Ideas Collection of All Time!